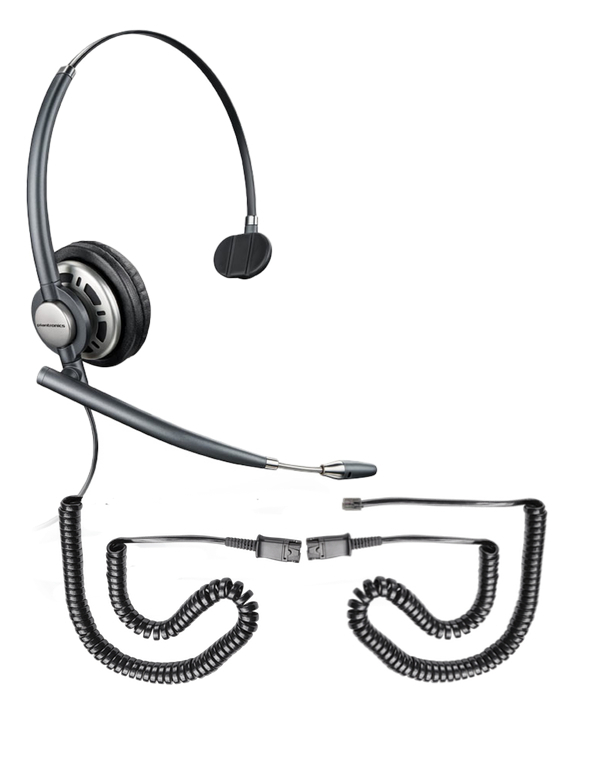 See video demonstration below for additional details on how to connect a Direct Connect headset to your phone. If you have questions about your phone's compatibility and which accessory is required for your phone feel free to start a chat session or call us 703-766-6363. 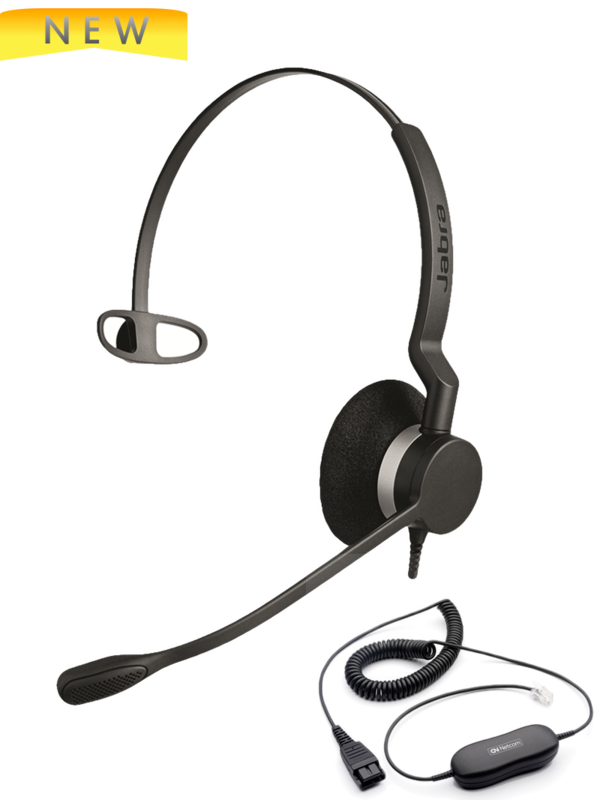 Global Teck Worldwide provides a ProSetup Service that walks you through the complete installation of any headset on our website. All items mentioned in this article are available online for purchasing. GN2120NC tadiran direct connect work with the tadiran dkt 2120 phone.